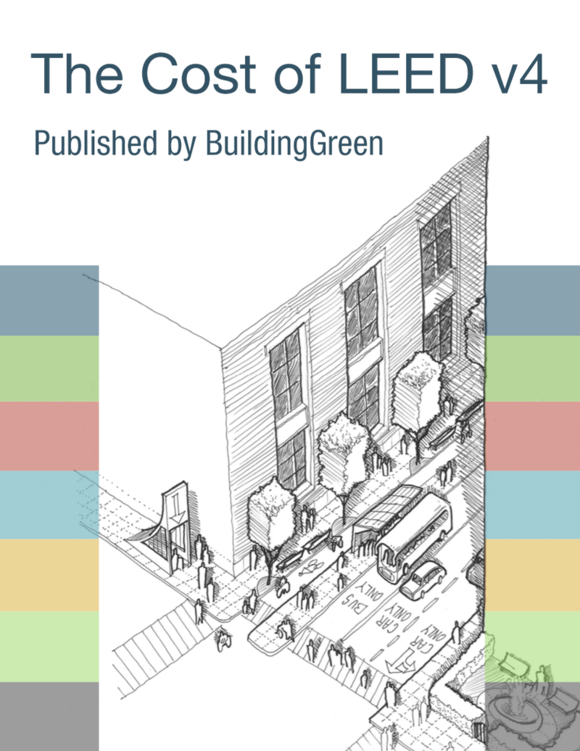 major end uses that represent 20% or more of the total annual consumption of the building minus plug load use. Program the facility’s energy management system to set an alarm whenever the energy consumption and peak demand rise above the anticipated amount by more than 5%. The anticipated consumption and peak should be determined by analyzing historical facility performance and weather and operating conditions and should be set on at least monthly, preferably daily. Demand measurements must be taken in time increments no longer than the increments used for utility billing or in one-hour increments, whichever is less time. On at least a monthly basis, report the facility’s utility peak demand and total consumption and compare it with the data for the previous month and the same month from the previous year. Are tenant spaces considered to be an “energy end use”? In other words, can we achieve this credit by metering tenant energy consumption? Do we have to meter plug loads separately? Based on our energy end-use breakdown, plug loads account for more than 20% of my building’s total annual energy consumption. Do we need to separately meter our onsite renewable energy system? If so, do the meters need to meet the advanced metering requirements? Do manually read meters meet the credit requirements? Do we have to complete an ASHRAE Level 2 audit in order to identify energy end uses and achieve this credit?